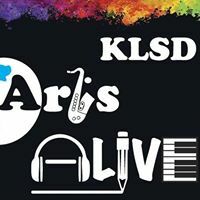 Film Festival – KLSD Arts Alive! 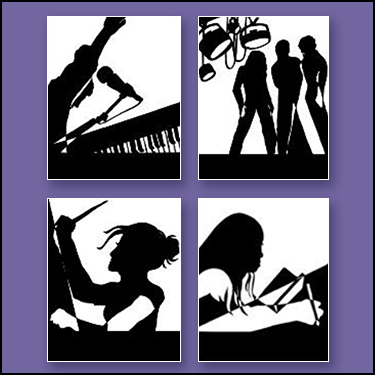 Working with students and faculty, we organized four film festivals. Looking forward to reviving the tradition soon! 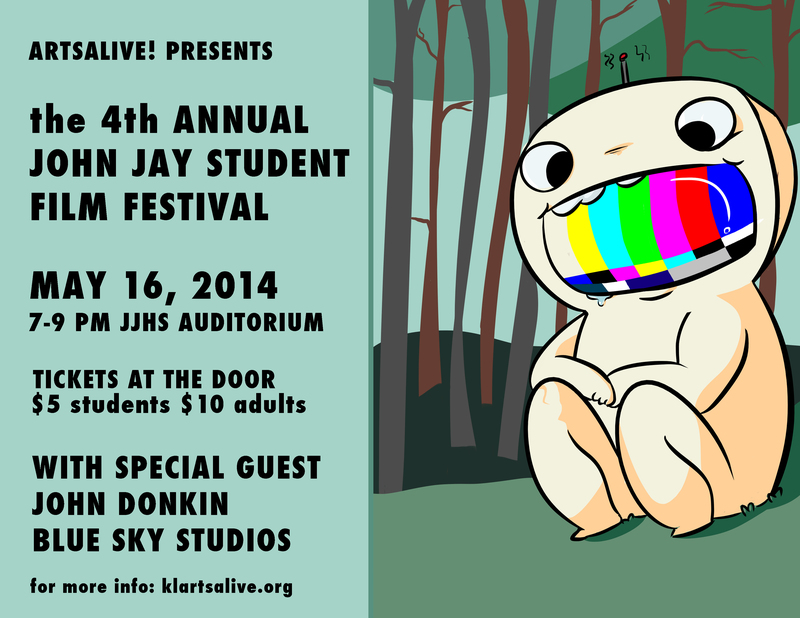 The Fourth Annual JJHS Film Festival! The Third Annual JJHS Film Festival! Get your tickets by clicking on this eventbrite link. 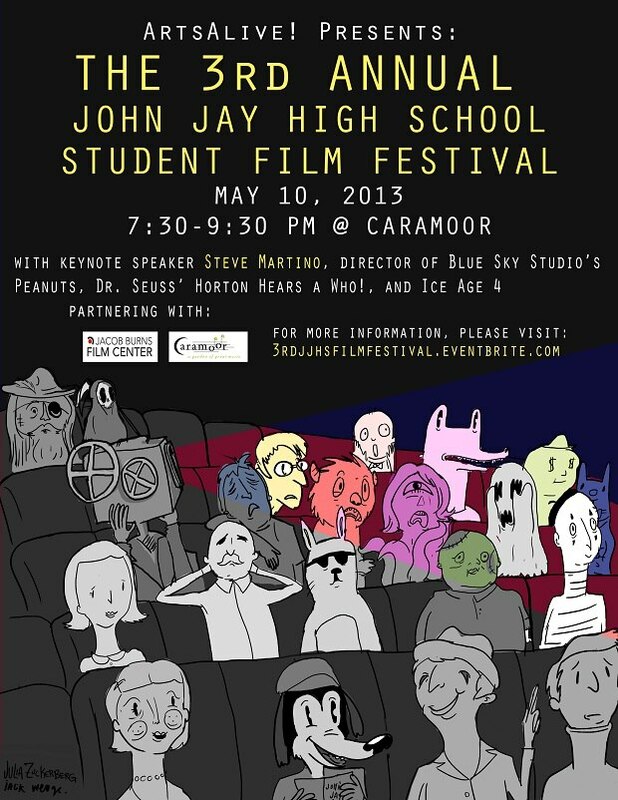 The Second Annual John Jay Film Festival was held on May 18, 2012 at Caramoor, attended by a sold-out crowd to resounding success. A young boy stumbles upon a mysterious box only to discover the horrors within. This stop motion video is about the torment that Lady Macbeth went through after the murder of the king. This video follows the longboarding of Ryland Bates. A girl wakes up after a terrible dream and discovers that she is the last person on earth. This short stop motion animation is of origami pigs running around and causing trouble. A short musical video capturing the atmosphere and energy of a climbing gym. An abstract video on depression in high school. A classic case of meat gone spoiled. A teen boy goes on a date that ends up in a rendezvous with a close friend and brings to question their sanity. The story of a girls dreams, when her life is in constant confusion. In this short film four hikers journey into the wilderness only to have their Iphones snatched away by a pestering primate. An adaptation of the Silence of the Lambs with a twist. A stop motion animation about a skier who spends her day on the slopes without any snow. Foil creatures move out and about in a surreal environment. A portrait of my grandmothers life described by my mother. A girl goes outside to play to blow up some balloons but ends up flying away. A short stop motion film of a sequence of skateboarders doing various tricks on household items. My skateboard puts itself together to some tunes. The pieces of monopoly come to life in this playful stop motion video. Society has taught us that we need to act a certain way, dress a certain way and think a certain way- we have to be perfect. There is no perfect. What was your high school experience like? When did you come out? What can society do to further acceptance?